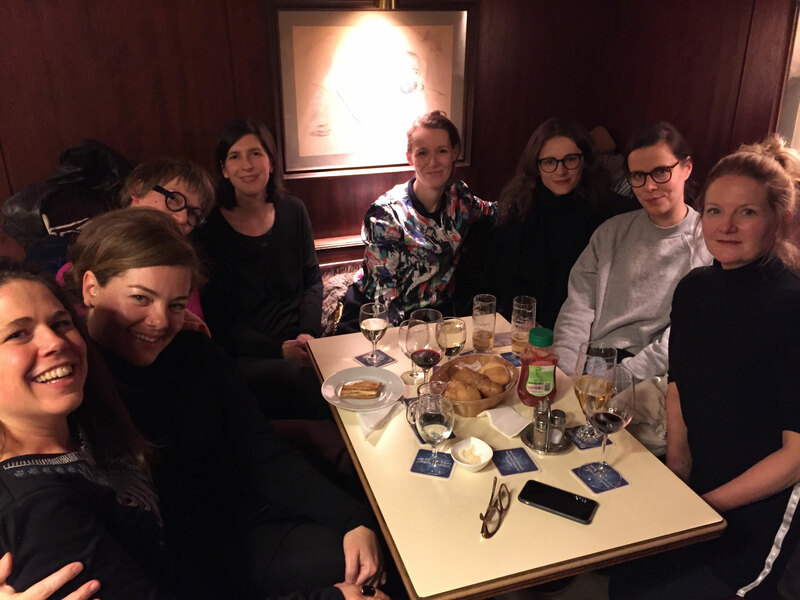 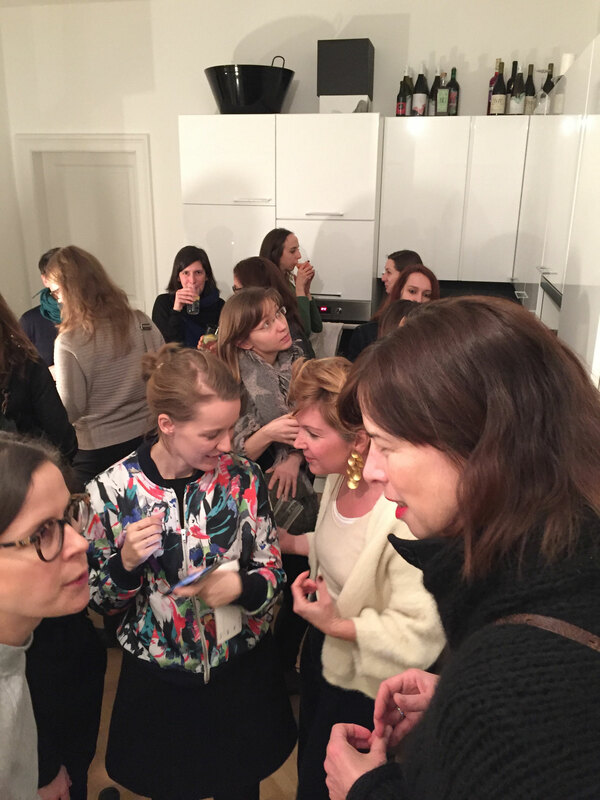 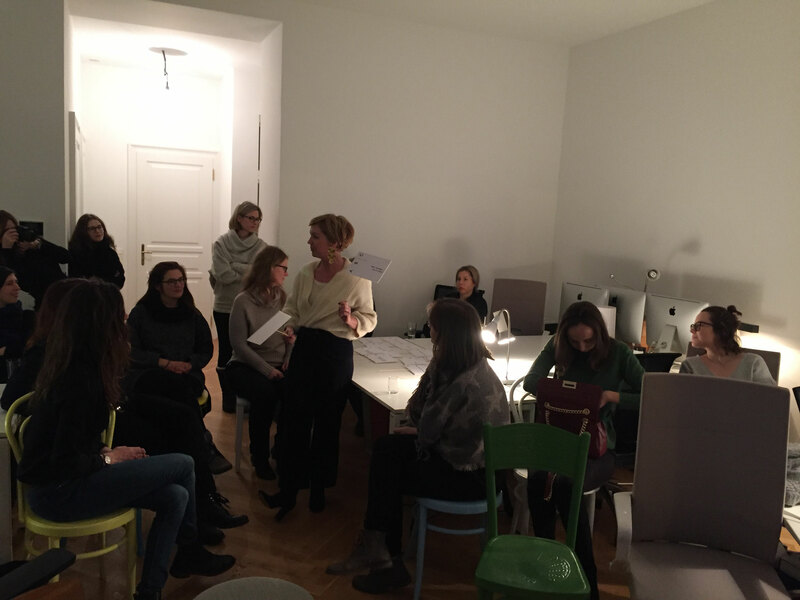 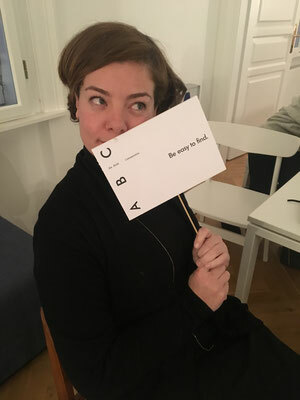 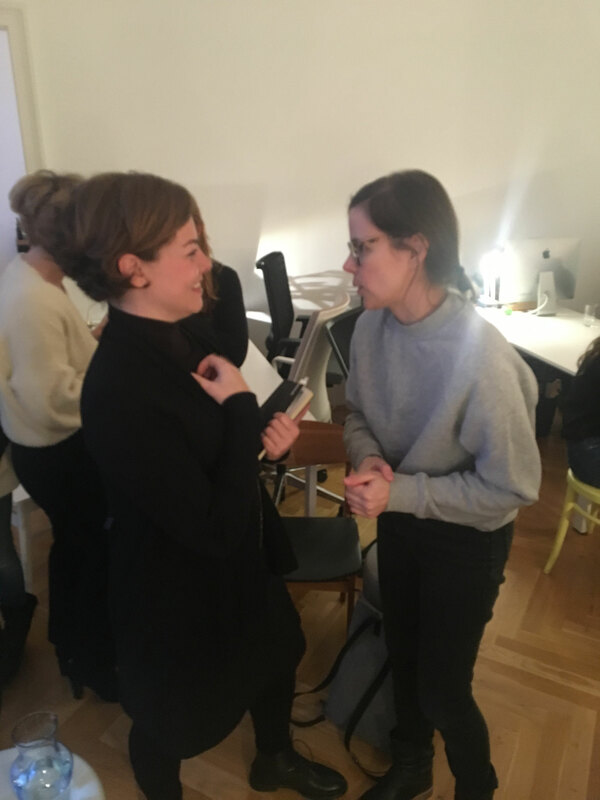 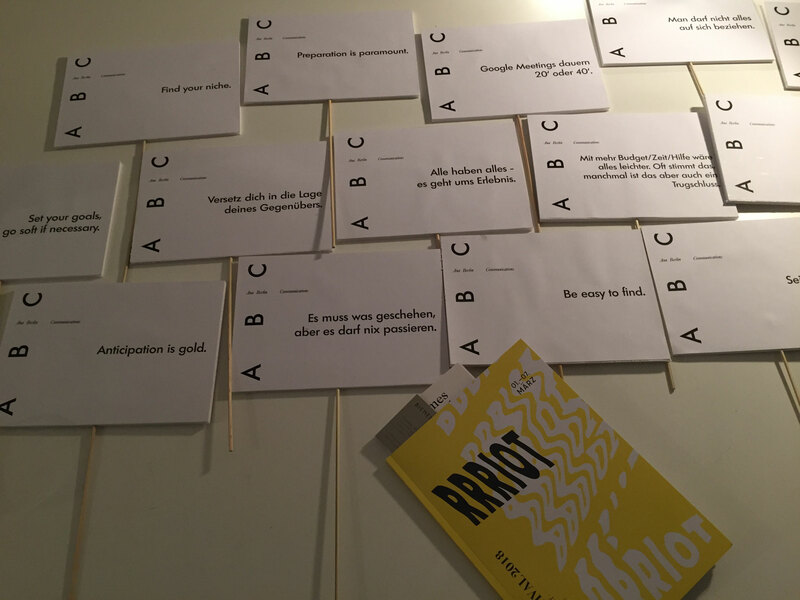 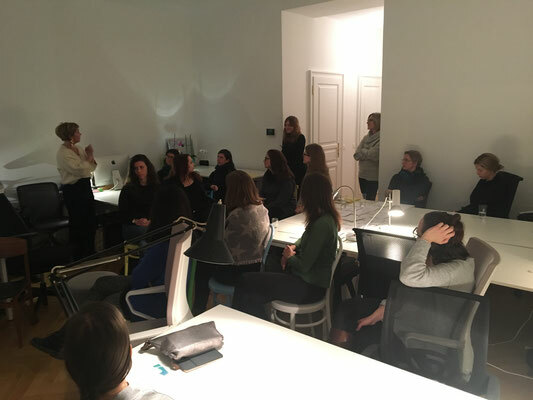 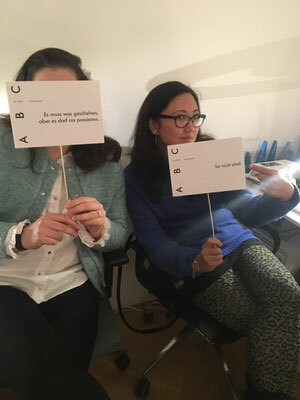 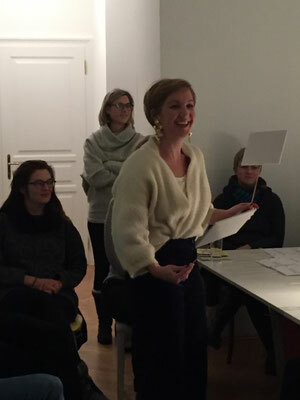 For our March Saloon we collaborated with Rrriot Festival and Ana Berlin, who kindly invited us to her newly opened office where we got to know all about how to network and to communicate properly. 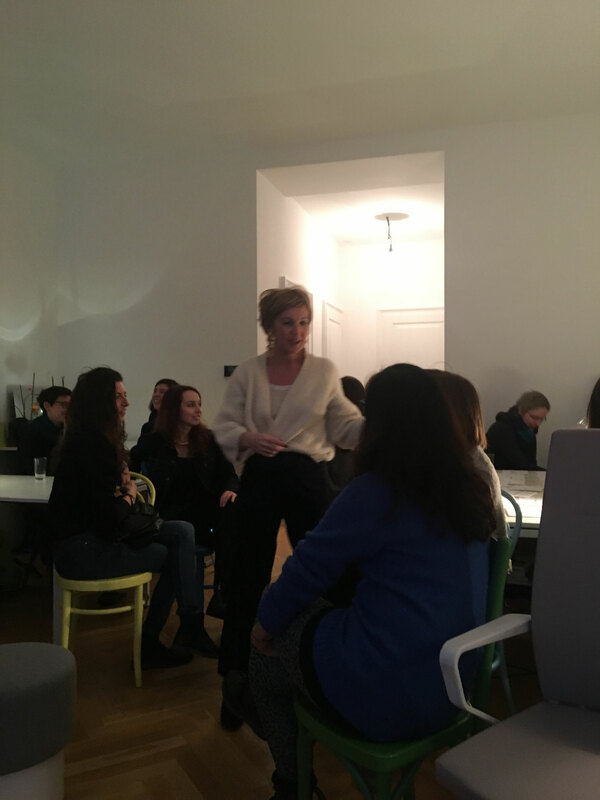 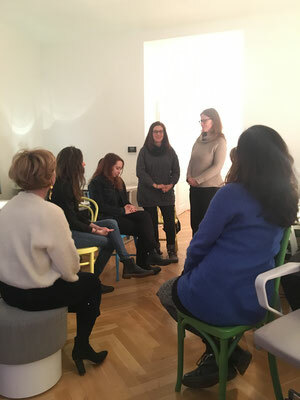 Ana has shared all her wisdom with us ladies who were thrilled to learn about how to pitch ideas, how to break the ice, and how to know when to say yes and no. 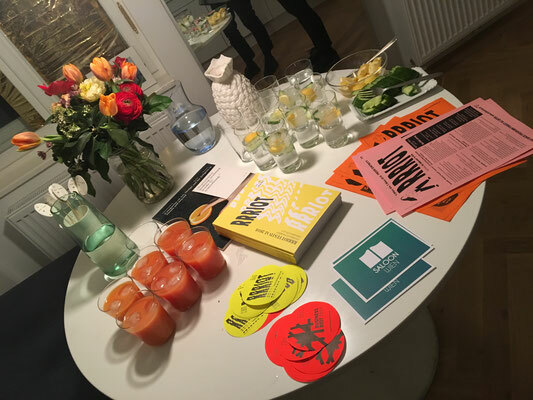 We rounded off the inspiring evening with some drinks (or let's say the Gin was gone after we were gone) and celebrated what we have accomplished so far.